Learn how to set up a bank feed which allows your bank and credit card transactions to be automatically imported. 2. 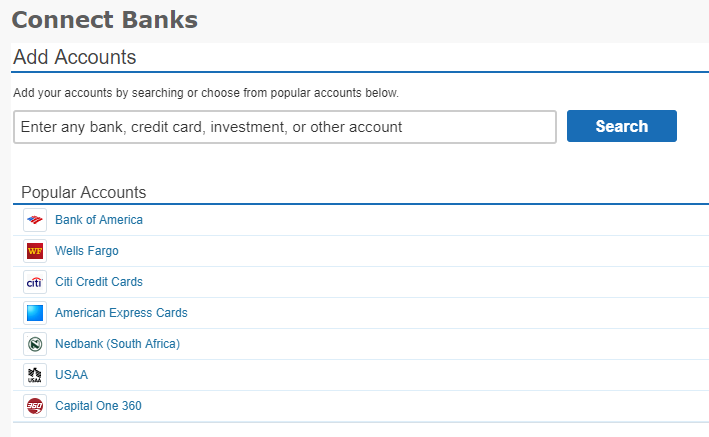 Search for your bank by entering the name and clicking on Search. 3. Click on your bank. 4. 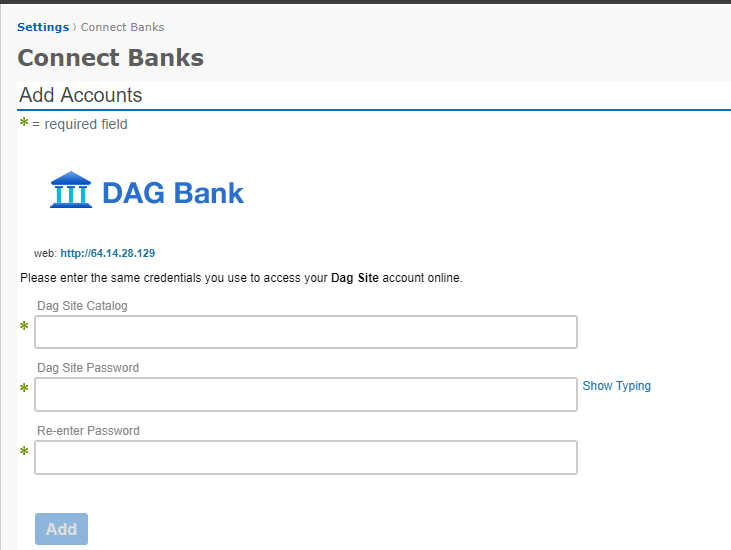 Enter your bank credentials, like your username and password, and click on Add. Note: Depending on your financial institution, you may be asked for secondary authentication. 5. Communicating with your bank can take a few minutes. Please don't leave the page while this is happening. 6. 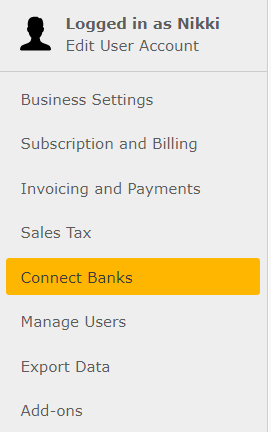 Once your account has been successfully connected to click the Close button. Do not leave this screen without hitting Close. 8. 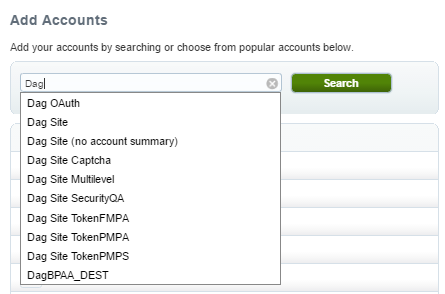 Once you choose whether to create a new account or link to an existing account, click on Save. This officially sets up your bank feed. Please note that some feeds can take around 24 hours before transactions start to import. If you don't immediately see transactions in the Banking page, you should wait a day and check again.